One night ,I was mining in an underground ravine and I heard this rather odd sound. I turned around, but no one was around. I continued with digging, but I hear it again. This only happened recently, with survival peaceful. Only once though. Could anyone give me a confirmation if it was herobrine please??? I’ve been afraid to go into mines now by myself. 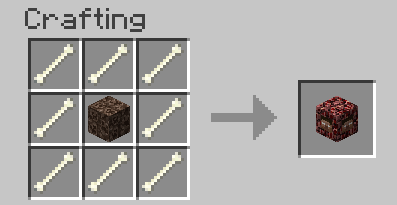 I know herobrine pretty we’ll, but not enough it figure this out. Probably Not. Herobrine Isn’t Real Unless You Have The Mod. If You Do have It, It Might Have Been Herobrine. No he is. I just recently saw him on my laptop. About 2 mins before a storm there was a strike of lightning out of the blue and then 2 mins later the rain came. Plus I seen him out of the corner of my eye and then when I looked back he was gone. I highly doubt that would happen, plus why would a mod delete someone’s world? If it actually did delete your world that 1: Remove this mod. Or 2: Report this mod to MOJANG and they will do all they can to delete this mod and remove it from minecraft Mods. 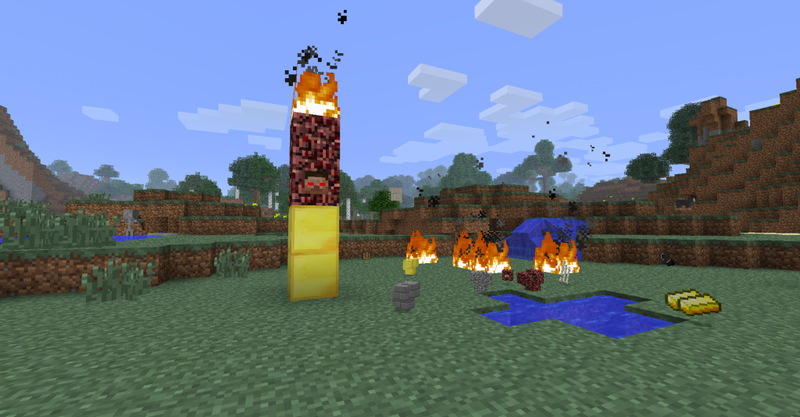 If you have the mod is installed, then it was probably herobrine. If not its mc cave sounds. 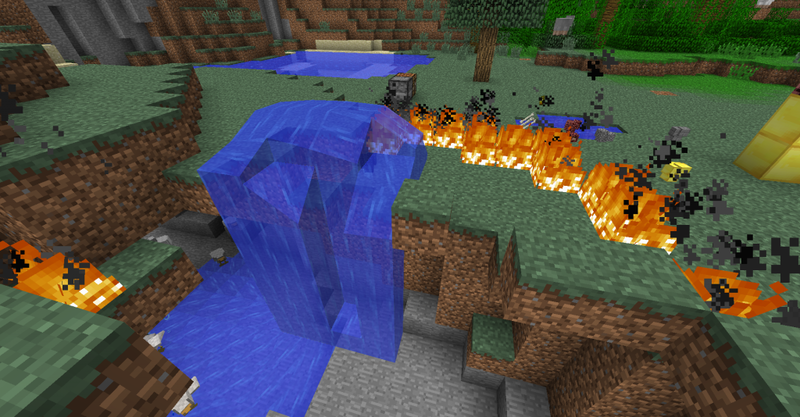 Probably a glitch… you should update your minecraft. I have been afraid to go in mines as well, imma scared of the monsters and i’ve allwats been scared of herobrine. 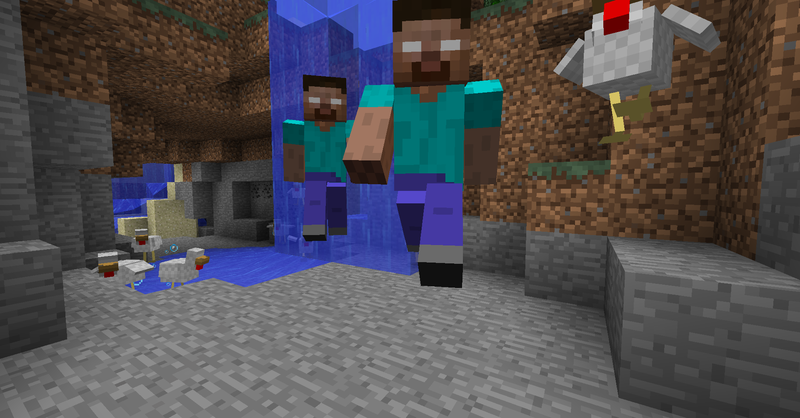 Herobrine has teleportation powers. He made a noise close to you but then, he teleported and then did the same thing. This is a normal eerie sound it happens due to caves.Btw herobrine does not exists in vanilla minecraft.you have install mod. lol same here!it is sort of a weird noise though…. the spawn eggs make my herobrines miniture! Is this normal? Or does he stay in one world? How do you make it go away? i think you delete it from the files. can I get to his mansion in this mod? This is a great mod!! 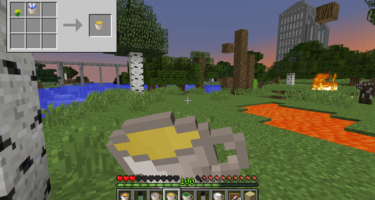 I got it because I am trying to find the facts about Herobrine…. Herobrine Hunter same! guess wat… yesterday I found a cobblestone building with traps and chests underground, two symmetrical caves underneath them themselves, and 2day in the netherworld I hear a baby and I found a huge neverbrick hallway on mansion, with rails and bridges outside like a castle and mushrooms all over the place who wants to come to my laptop only world? do they go to other world? would the summoning still work if I went in Creative summoned him then went to my house and went in survival? I just got it, so let’s see what happens. Wow, this is so scary. 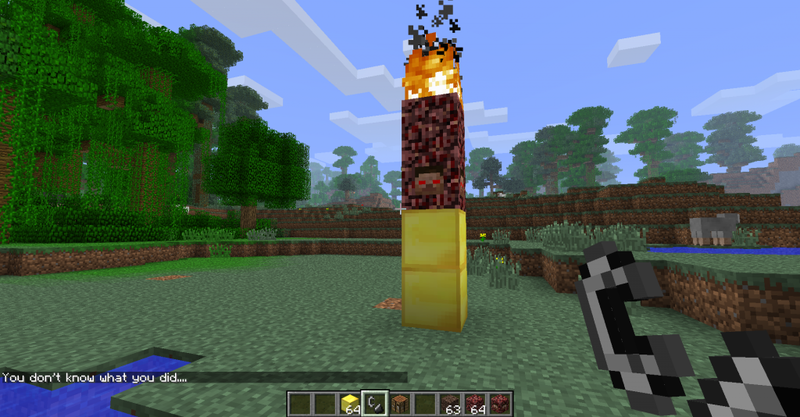 If I install this mod well he show up in all minecraft worlds? Will he inevitably wreck the place or only when he is summoned? 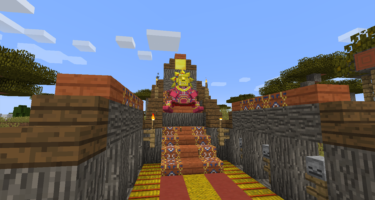 My daughter wants to see herobrine, but I don’t want it to ruin her playing experience or wreck the game completely or make it so she won’t play minecraft. She is only 10. Lol. Sorry I don’t know how this stuff works. I just want to install it in secret and let her experience it. She wants to very badly! Help if you can! Thanks!